Under the agreement which ends nearly 13 years of litigation between the two companies, Micron will pay Rambus quarterly royalty payments over the next seven years capped at $10 million per quarter, for a total of about $280 million. Set up in 1990, Rambus’ plan was to license its proprietary DRAM technology, called Rambus DRAM to DRAM manufacturers and to achieve industry-wide adoption of RDRAM. But as a new SDRAM standard got popular, the company “prepared to demand license fees and to potentially bring infringement suits against those manufacturers who insisted on adopting the competing SDRAM standard” according to a court opinion in January. Rambus believed its inventions were broad enough to encompass SDRAM. Intel’s support for RDRAM had meanwhile also waned. 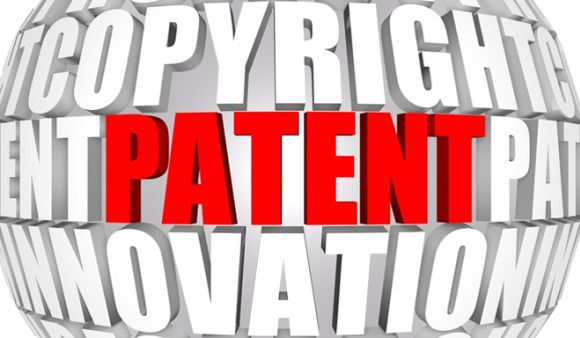 The U.S. District Court for the District of Delaware also found that Rambus’ spoliation of evidence was in bad faith, and declared as sanction that the 12 patents-in-suit could not be enforced against Micron. The U.S. District Court for the Northern District of California, San Jose division in May imposed a monetary sanction on Rambus for $250 million for spoliation of evidence, in a case filed by SK Hynix, then Hyundai Electronics Industries, in 2000.